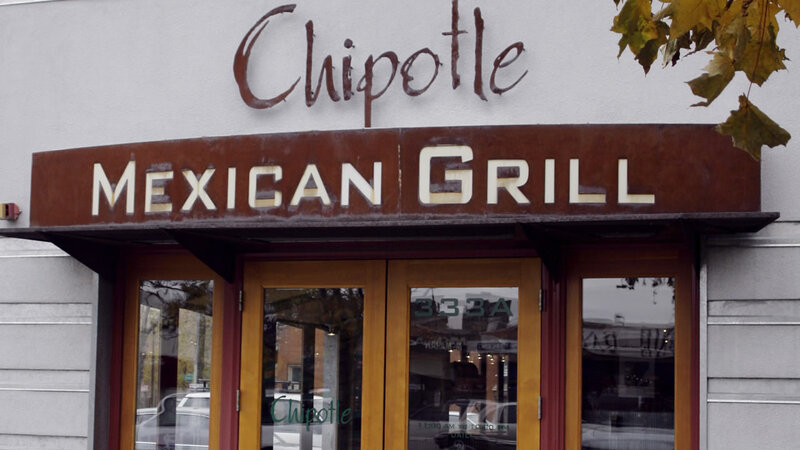 Chipotle will hold its first-ever National Career Day tomorrow. The company wants to hire 4,000 people for its restaurants. Interviews will be held at all Chipotle locations in the United States, including those here in the Bay Area. Applicants are asked to register for an interview online.